If, like me, you've been Blackberry picking recently then you may be running out of ideas on how to use them up & would like to do something a bit different! This Blackberry Gin is simple to make & if you start now it should be ready in time for Christmas! 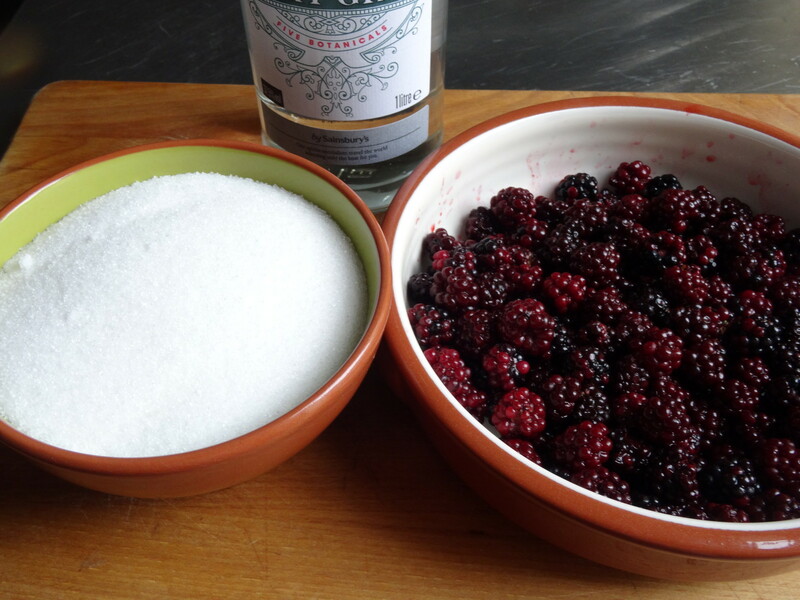 Put the Blackberries & sugar into the jar then pour in the gin & put the lid on securely. 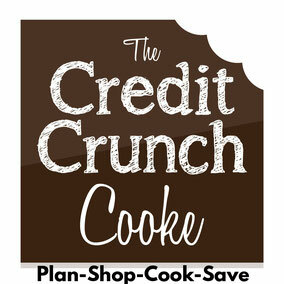 Place the jar in a dark cupboard then every day take out the jar & invert it a couple of times. Eventually the sugar will become syrup & the gin will go a gorgeous dark purple colour! You can strain the gin after a month but I like to leave at least 3 months, inverting the jar once every few days is fine if you are leaving it longer. 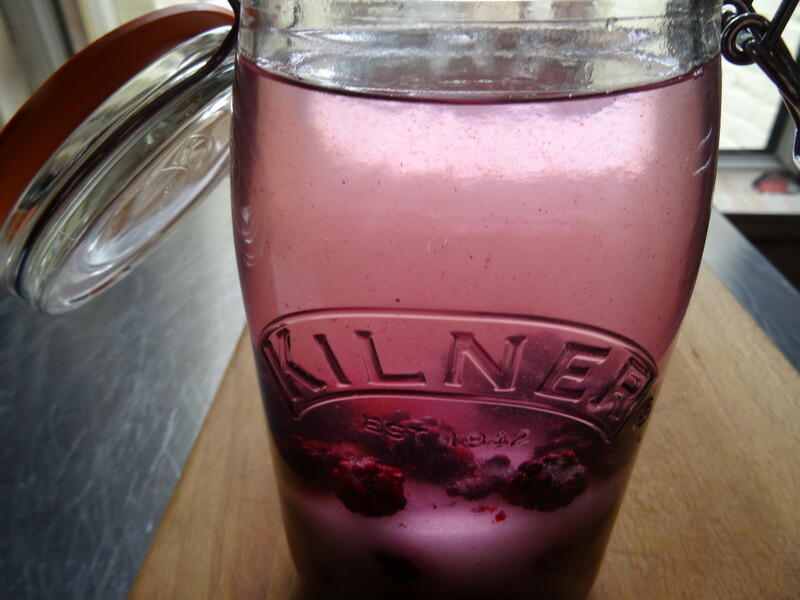 Decant the gin into bottles & you can use the berries for grown up puds! Enjoy the gin straight over ice or with tonic for a long drink-cheers! !